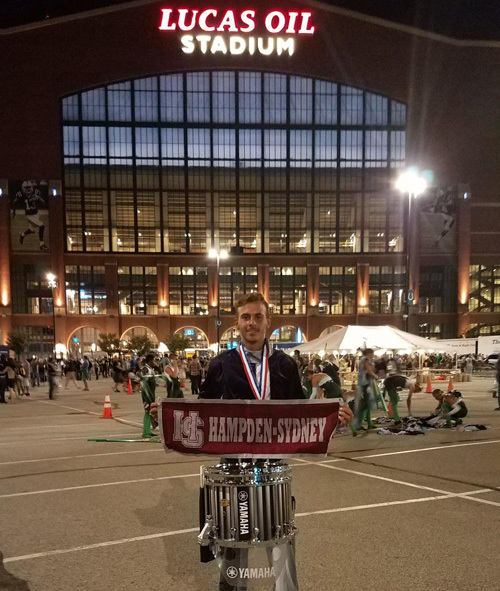 Sam Fleming '19 was selected to be one of 150 performers in the renowned Carolina Crown Drum Corps, the bronze medal winners at the Drum Corps International World Championships. 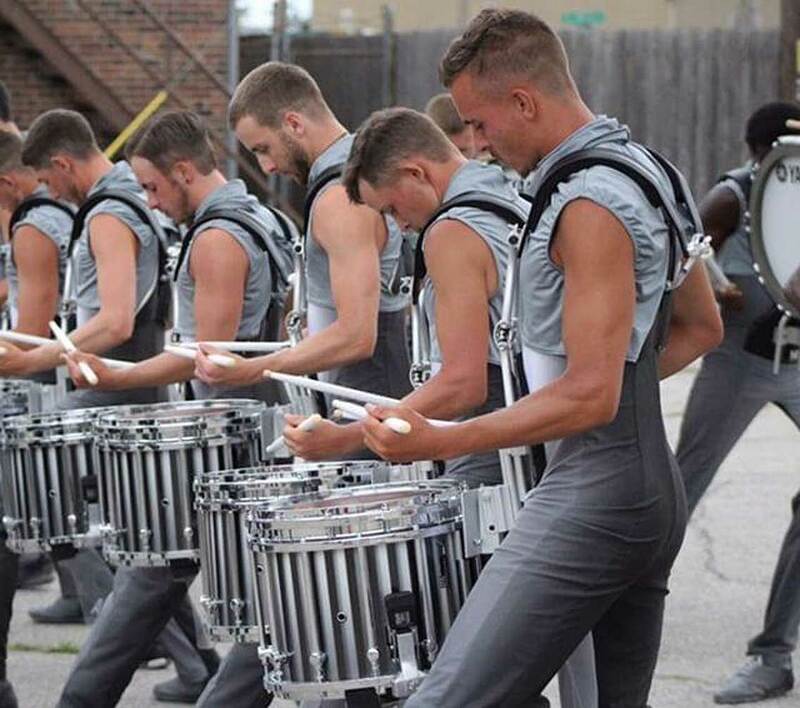 Economics and business major Sam Fleming '19 took a break from the business world to spend his summer touring the United States with the Carolina Crown Drum Corps. 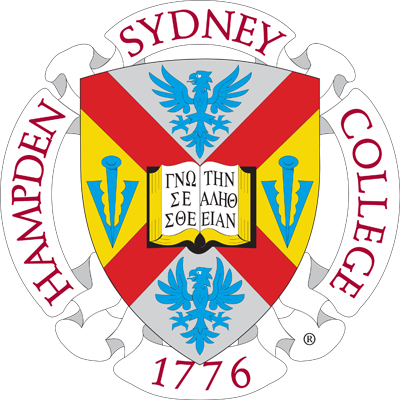 Sam heard about the opportunity to audition for the highly competitive group from a high school mentor. 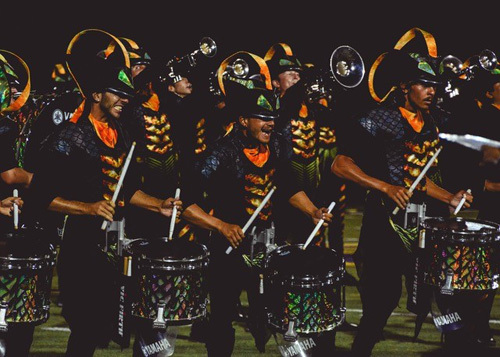 After three intense weekend-long auditions, Sam was selected from students all over the world to be one of the 150 performers in the Carolina Crown. 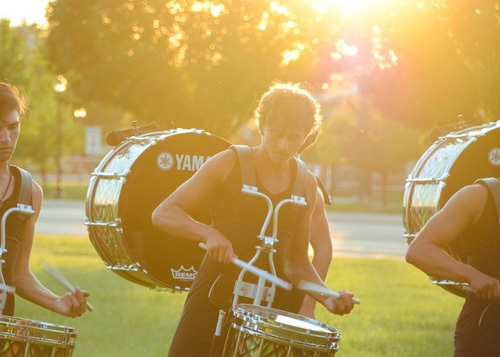 Playing the snare drum in the 150-member drum corps, Sam performed for crowds ranging from 5,000 to 25,000 people; the corps' three-month, national tour of over 30 cities included stops in Orlando, Boston, and San Antonio. Sam and his teammates capped off the summer with a bronze medal at the world championship finals, held August 12 at Lucas Oil Stadium, home of the Indianapolis Colts and site of the 2012 Super Bowl.